November 5 and 6, will be important dates for current Vol State students. It's the start of Spring Priority Registration. It's your short opportunity to register before the public. That could mean getting the classes you need at the times you want. Spring class registration opens at 8 a.m. on Monday, November 5 for sophomores (30 or more credit hours earned). It opens at 8 a.m. on Tuesday, November 6 for freshmen (less than 30 credit hours earned). Once Priority Registration starts, you will have until November 19 to take advantage of it. You can still register for classes after November 19, but you will be competing with new and readmit students. 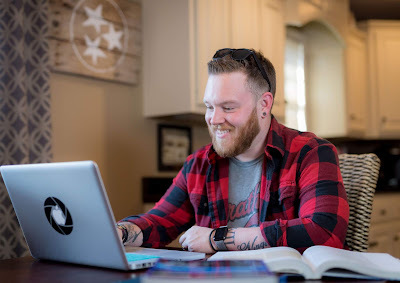 Get ready this week by visiting the Degree Works program on your My Vol State page. It will show the classes you need for your listed degree path. But that isn't enough- make sure you talk to your academic advisor about your choices. You don't want to take classes you don't need for your degree. You can find the name of your academic advisor listed on that Degree Works page.